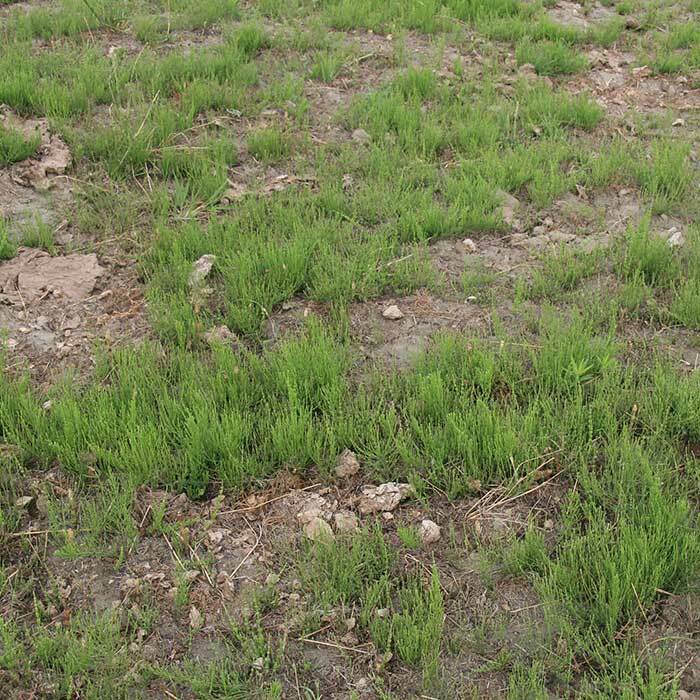 Above ground stems die back each autumn and appear again in spring. Found along some North and South Island river beds. 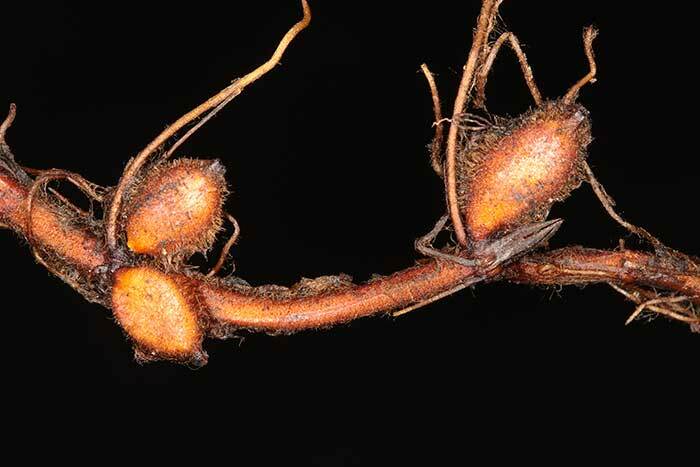 Deep-growing rhizomes are persistent and also produce 1 cm long nodules (turions) which can survive and grow long after the parent rhizome dies or is killed. 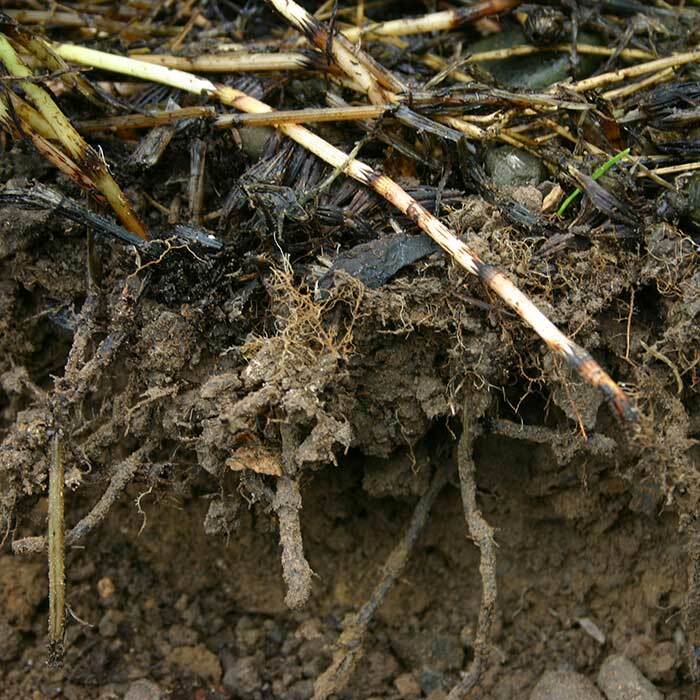 Can regrow from underground rhizomes and turions after the top growth has been killed by herbicides or cold weather. 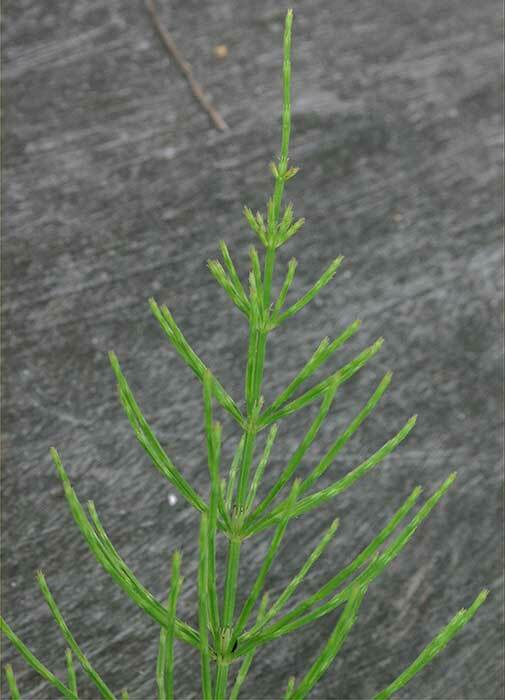 Field horsetail is listed in the National Pest Plant Accord and as such it is illegal to propagate and knowingly spread this plant. 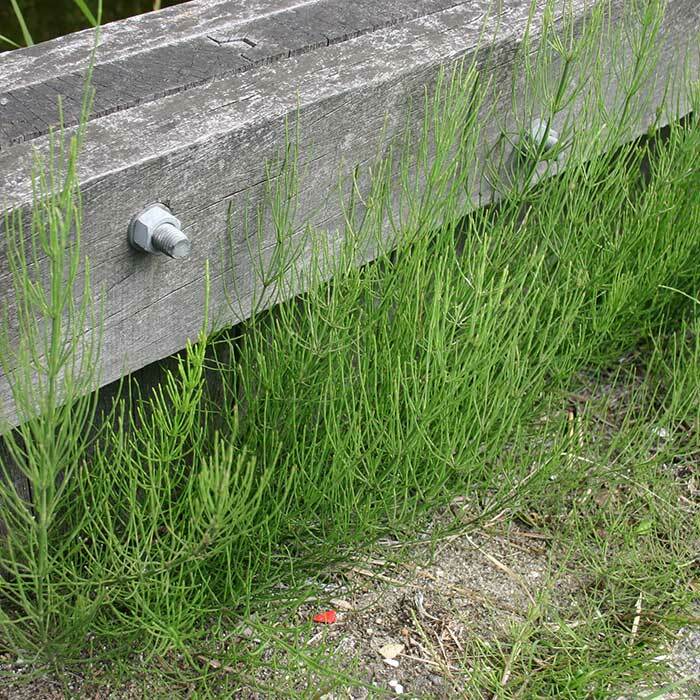 Horizons Regional Council’s downloadable brochure contains information on herbicide options for field horsetail in several different situations. Horizons Regional Council 2014. 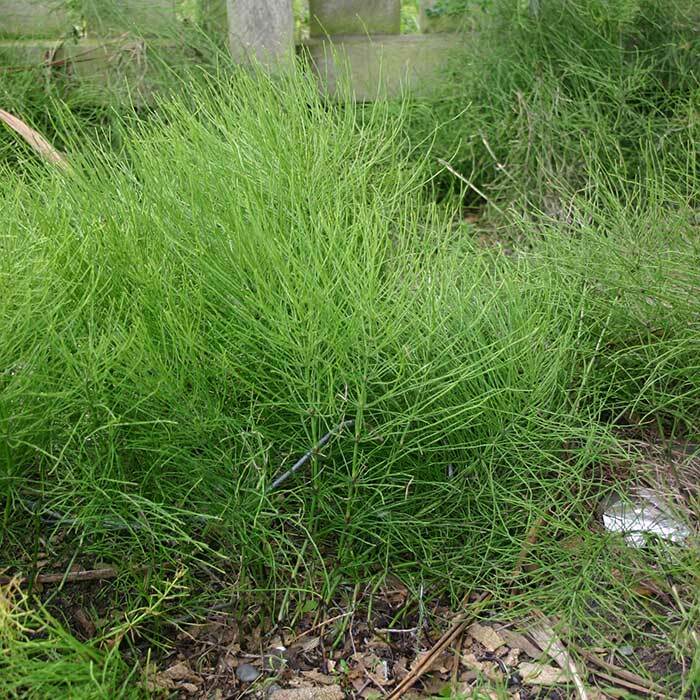 Weeding out field horsetail. 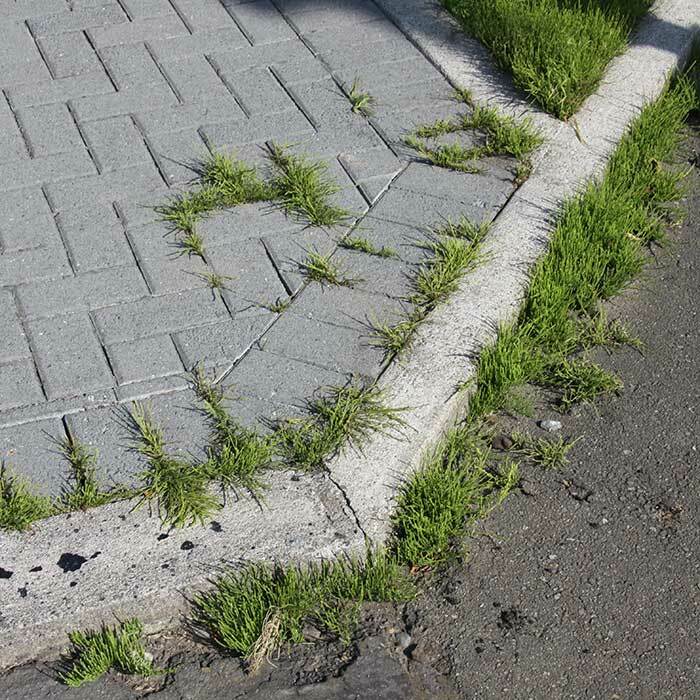 (accessed 5 August 2014).